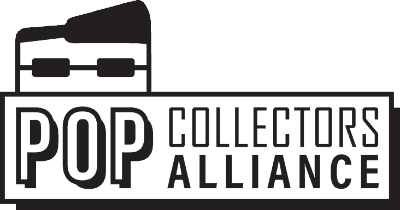 Wave 2 of the New York Comicon Funko releases have been released and it’s Pop! Games. This year there are only 2 (as of now) but they are great options: Reinhardt Coldheart from Overwatch and the Assaultron from Fallout. For anyone that plays Overwatch, they will tell you that the Coldhart skin is one of the coolest in the game. 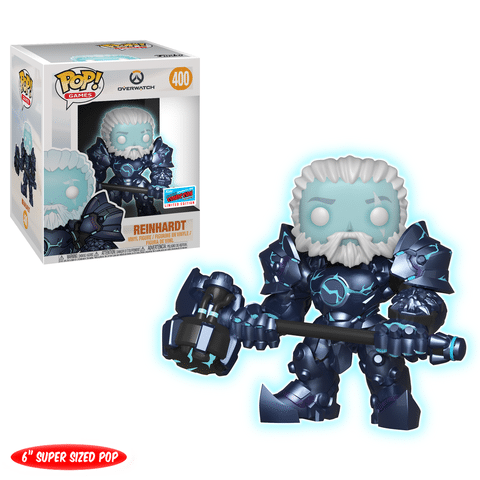 It’s very exciting that Funko is finally pushing all of the awesome skin variants out. 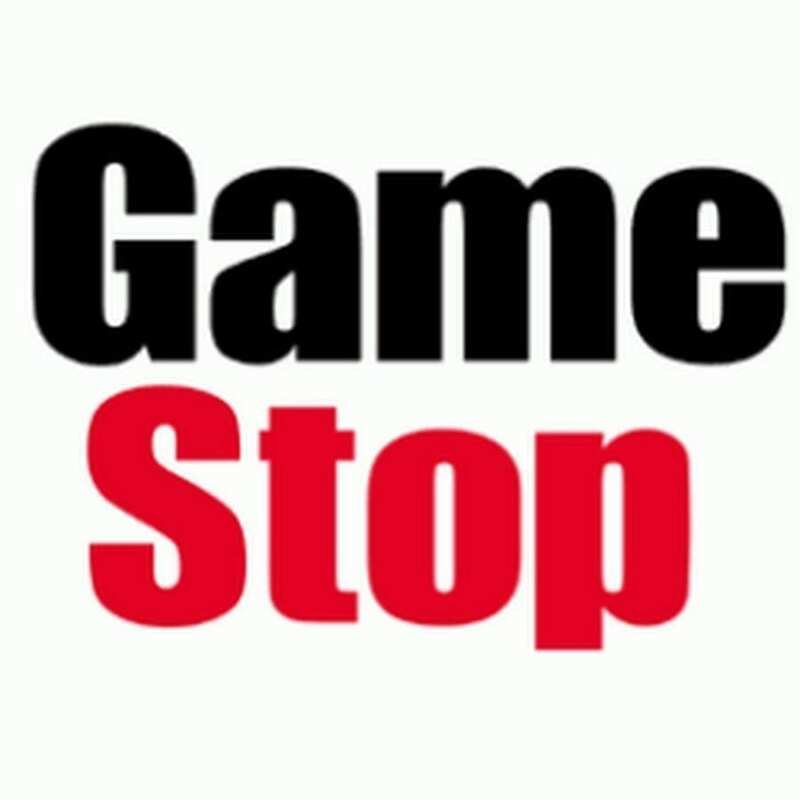 This will be a shared exclusive with Game Stop and EB Games in Canada. 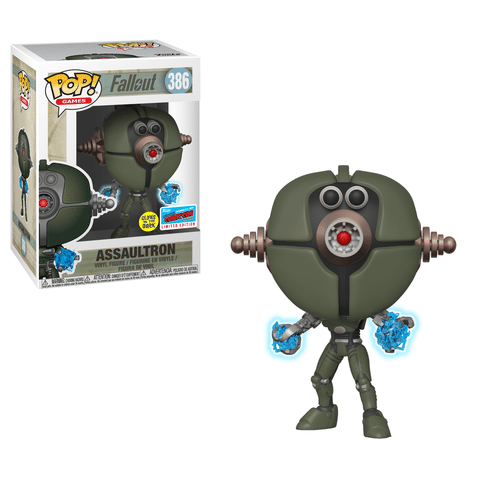 Assaultron was always a formidable foe in Fallout 4 and now Funko is breaking it back to life. The best thing about this Pop is the awesome hand electricity hands. This will be a shared exclusive with Game Stop and EB Games in Canada.